Are You Liable For Fraudulent Charges? Starting in the fall of 2015, if your business accepts credit or debit cards, YOU could be held liable for fraudulent charges. This liability shift means that those issuers and merchants using non-EMV compliant devices that choose to accept transactions made with EMV-compliant cards assume liability for any and all transactions that are found to be fraudulent. Don’t get stuck with these charges! We can help ensure that your systems are up-to-date & compliant with industry regulations. EMV® is a new global standard for credit and debit payment cards based on chip card technology. 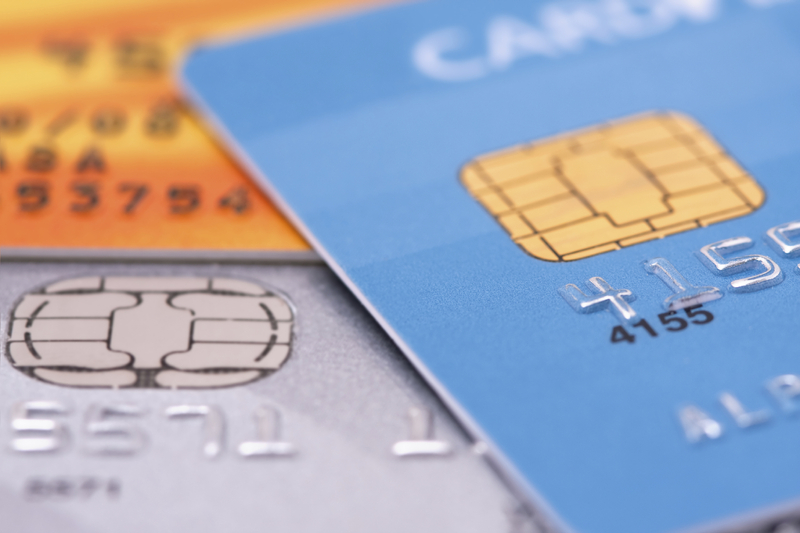 Stemming from numerous large-scale data breaches and increasing rates of counterfeit card fraud, U.S. card issuers are migrating to this new technology to protect consumers and reduce the costs of fraud. Most of all, it means greater protection against fraud, but as a merchant if you’re not prepared, it could mean that you become liable! This new requirement affects all businesses – including yours if you accept credit or debit card payments! At Total Payment Solutions, we guarantee that our products and service will be indicative of the innovation within the industry. Designed to evolve with your growing needs, we’ll take the hassle and worry out of your payment processing requirements. This includes full industry compliance in the most efficient and cost-effective manner.